And he’s reaching out to Bernie Sanders supporters. I will NEVER vote for the lying, liberal, orange baboon. I will write-in Ted Cruz's name, PERIOD!!!! Users who like Levin: Why is Donald Trump Still Trashing Cruz? Users who reposted Levin: Why is Donald Trump Still Trashing Cruz? 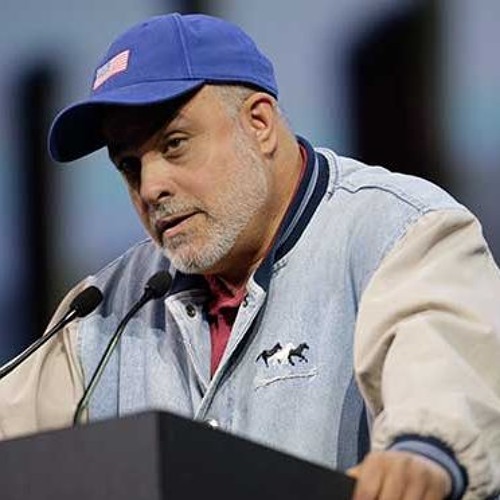 Playlists containing Levin: Why is Donald Trump Still Trashing Cruz? More tracks like Levin: Why is Donald Trump Still Trashing Cruz?